We all want the best speaker for our event. But how do you REALLY find one and know that they'll truly deliver an all-around great experience? We had to rely on word of mouth, a reliable agency rep, or luck. We all go straight to the reviews section when making a purchase online.... Amazon, Yelp, Google. Even when purchasing inside a store, how many people pull a phone out to look up an item and reviews on the spot?! Yeah, we've done it too! Hiring a speaker is no different and often is more of an investment than that sweet new gadget or snazzy pair of shoes. In the spirit of "you get what you give", we offer all of our reviewers a FREE 6-month subscription to read all the reviews on our website. Don't have a speaker you feel comfortable reviewing? We get that. We welcome you to still access all the reviews with a subscription. 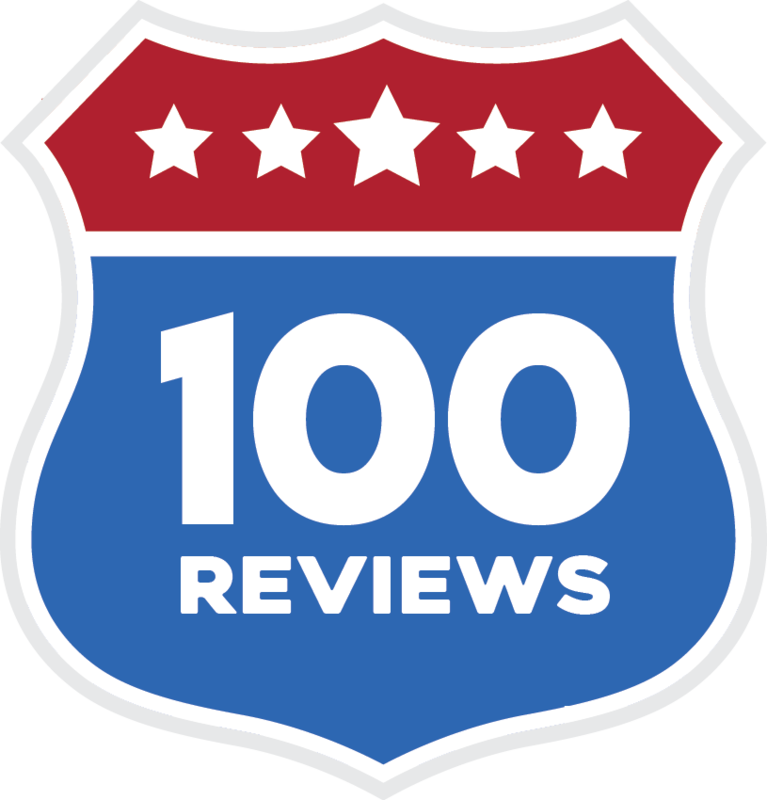 During our special launch phase, read all reviews and profiles at no cost! Limited time offer. Click on "LAUNCH SPECIAL" button, above. Open viewing will be closed at the discretion of the site owners. For access to read reviews after that, users must either submit a review in order to read reviews for six (6) months or purchase a Viewer Subscription ($49/6-month subscription). The reviews posted on ReviewMySpeaker.com are the opinions of the reviewers, not ReviewMySpeaker.com or its administrators.